Butterfly valves have gained popularity over the years because of their economic cost and efficient design. There are different types of butterfly valves, but the most basic design is known as a resilient-seated butterfly valve. 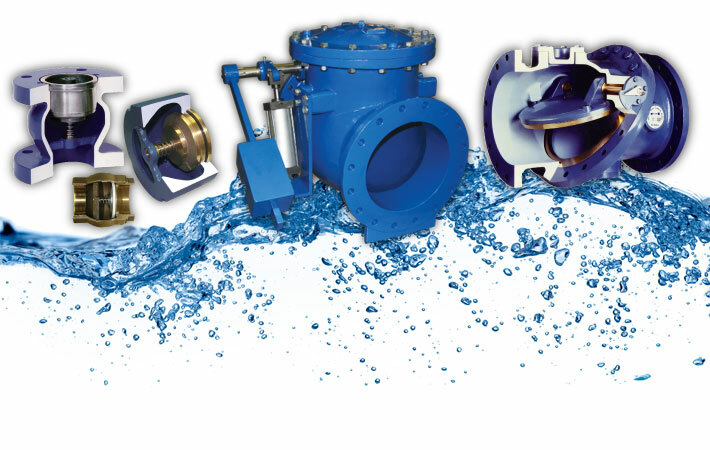 Resilient-seated butterfly valves are commonly used in the fluid processing industry because they are versatile, easy to automate, and cost effective. The functionality of a butterfly valve is greatly dependent on the seat, which seals between the pipe flanges and the valve disc. In this type of valve, the stem is centered in the middle of the valve disc, which is centered in the pipe bore. These butterfly valves typically have a somewhat flexible seat and rely on the disc to have a high level of contact with that seat for a proper seal. There are three basic seat styles that are used in resilient-seated butterfly valves; booted or dovetail style, molded style and cartridge style. Each type exhibits distinct characteristics with specific strengths and weaknesses. 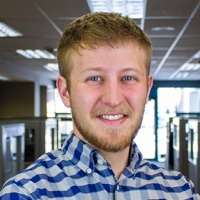 Let’s discuss the differences so you can properly determine what is best for your application. The booted-style seat uses a “dovetail” shape to mate with the inner diameter of the valve body. This type of seat is easily removable and serviceable because the fit is not physically bonded. However, it is prone to movement when mounting between flanges, resulting in deformation that tends to bulge around the disc contact points. 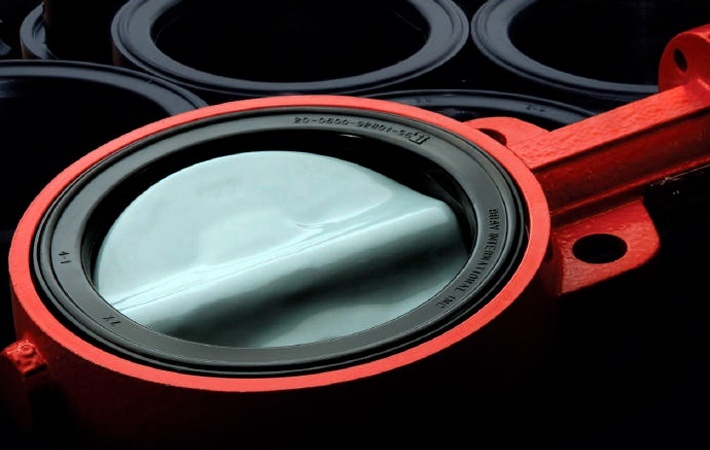 This sensitivity to mounting conditions limits the versatility of booted seat butterfly valves. To address the weaknesses of the booted seat, molded and cartridge style seats were developed. The molded-style seat is bonded to the body of the valve through an injection molding process. This provides direct bond, but makes the seat irreparable. Since the seat is integrated with the valve body, the whole valve would have to be replaced if the seat becomes damaged. However, molded seats are beneficial over booted-style seats because of the permanent bond with a rigid valve body. Molded-style seats also resist deformation and dislocation during valve mounting and are capable of dead end or vacuum service. The cartridge-style seat is created by compression molding a layer of elastomer onto a rigid phenolic backing ring, which supports the elastomer in multiple directions. This compression molding process is much more consistent than the injection molding process used to create molded-style seats. It provides constant pressure to form the seat shape and maintains tighter control of the seat dimensions. Because of the tighter tolerances, cartridge seats offer the best torque consistency and highest wear resistance. This type of seat also improves upon the molded style by making the seat replaceable. 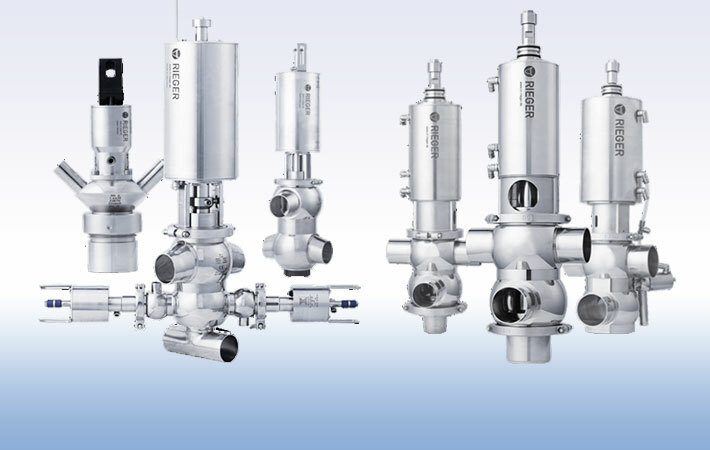 In highly abrasive applications where valves need to be replaced on a regular basis, the cartridge seat could simply be replaced rather than the entire valve. As you can see by the chart above, cartridge seats offer advantages unmatched by other seat styles. When the valve body has an integrated retaining lip, a cartridge-seated valve is capable of dead end service. And unlike booted or dovetail seats, cartridge seats can more efficiently operate in a system that requires vacuum service. The cartridge-style seat truly allows resilient-seated butterfly valves to perform at their full potential. To learn more about general valve terminology, download our Ultimate Glossary of Valve Terminology. Otherwise, contact us if you’re in Wisconsin or Upper Michigan area and have questions about using butterfly valves in your application.